A dental filling in Reseda can be a need caused by many things, but ultimately the culprit is bacteria. The bacteria is introduced to your mouth when you are young and becomes a living organism in your mouth for the rest of your life. The bacteria uses the sugars that are left in your mouth to create an acid that eats away at your teeth. Brushing and flossing your teeth properly, as well as visiting the dentist often for cleanings, can help keep the bacteria from damaging your teeth. Over time, the acid from the bacteria will eat away at your teeth causing tooth decay, dental cavities and dental caries. 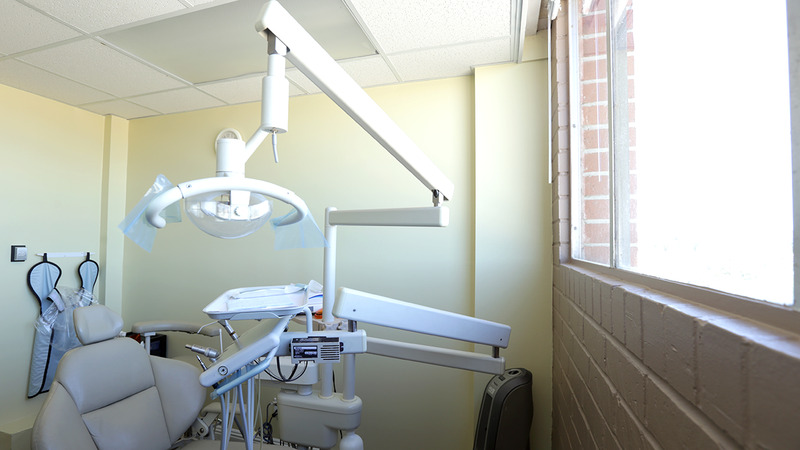 Schedule your next dental cleaning today by calling (818) 344-4929 to avoid getting a dental cavity in Reseda. Unfortunately when it comes to our teeth, they cannot repair themselves like the rest of our body parts. In that case, it is very important to take care of our teeth because we only get two sets in our entire lives. 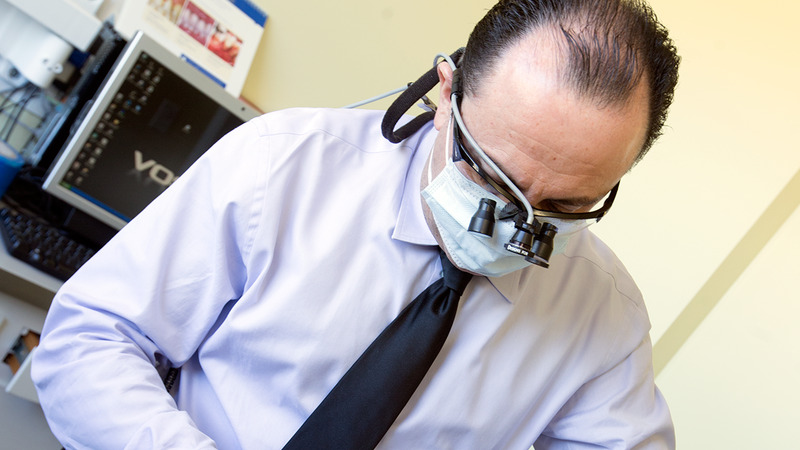 Once a hole from tooth decay has created a dental cavity in Reseda, our bodies cannot repair it. 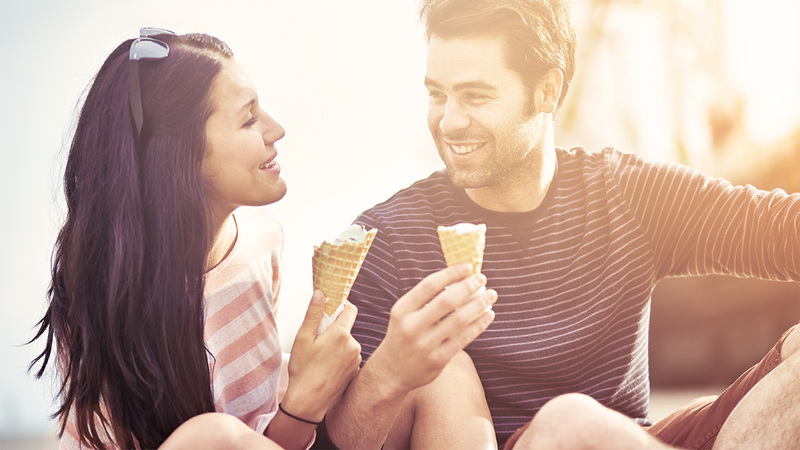 Lucky for us, modern dentistry has found a way to save a tooth using a dental filling rather than using a tooth extraction like they would have long ago. In order to have a dental filling, the bacteria present in your tooth needs to be removed and replaced. While there are a variety of materials available that can be used for a dental filling, the two most common are amalgam, or silver fillings, and composite resin fillings. Amalgam fillings are a filling material made up of different metals that create a silver look, while composite resin fillings are white, or tooth-colored fillings, made up of silica and plastic. Amalgam fillings have been used for over a hundred years, but composite fillings are becoming more popular as they are less noticeable. There are many advantages and disadvantages to both when comparing, but either are a great choice in helping restore your natural teeth. If you have any questions about the types of fillings we offer at Esthetic Smile Dental, or would like to schedule an appointment for a dental filling in Reseda, call us at (818) 344-4929. "Don’t Forget to Watch Your Filling"
"After treatment of your dental cavity in Reseda, you should know that a filling isn’t permanent. While most fillings will last many years before they need to be replaced, it is important to watch your filling for signs of wear such as cracks. Tooth decay can form outside and around the filling, so it is important to prevent your tooth from having additional problems. You may require a dental crown rather than an additional filling to repair your tooth."